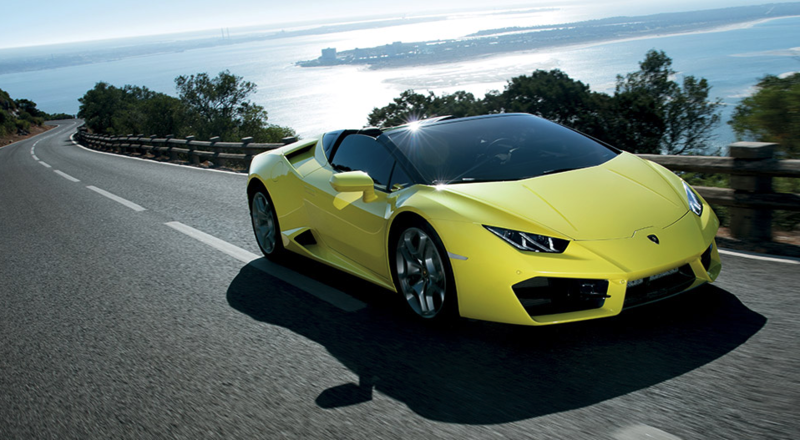 With fully bespoke supercar hire services, we offer Lamborghini hires throughout the European mainland. Whether you’re after a long weekend away or a full touring holiday, we can deliver a select range of our vehicles to countries throughout Europe. 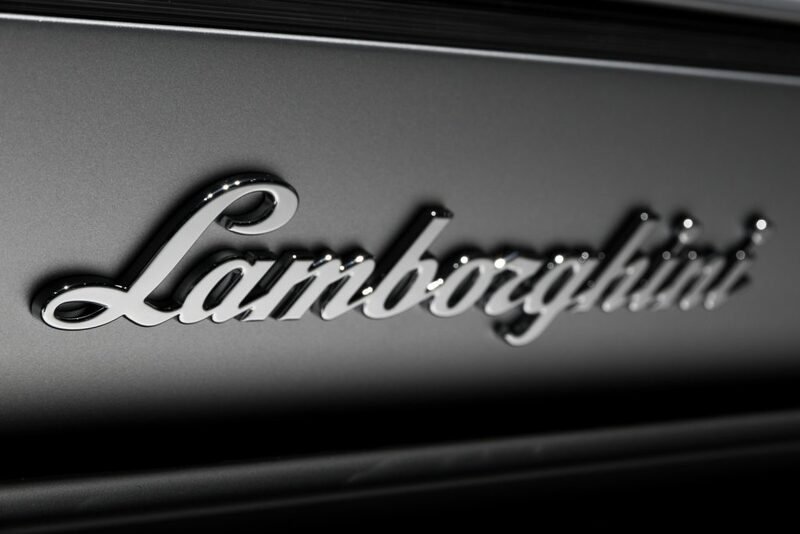 Whether you’re looking to hire a Lamborghini for a spin in the luxurious city of Monocco, or for a weekend along the Route One over in Iceland, we are proud to be able to accommodate for the whims and wishes of all our clients who are wanting to enjoy a beautiful Lamborghini rental vehicle. Otherwise we offer our full range of Lamborghini rental services for delivery anywhere in the UK at £1.25 +VAT per mile charge outside of central London (with a minimum cost of £25). Although much of our clients abroad hire for driving holidays and other personal getaways, we are also able to provide our vehicles for professional use. From corporate events and business meetings, we provide our vehicles for a range of businesses looking to impress abroad. What’s more, we also provide our supercar hire services to accommodate promotional offers and staff incentives. We can also arrange for VIP pickup services at airports, restaurants, and hotels for that extra little bit of prestige. If you happen to be looking for a Lamborghini care hire service for a car show or festival, we can also accommodate this need for any country within Europe and will work with you to sure that every need and requirement is fully considered and catered to. Contact us today for more information on how we can help your hire a Lamborghini for adventures abroad.